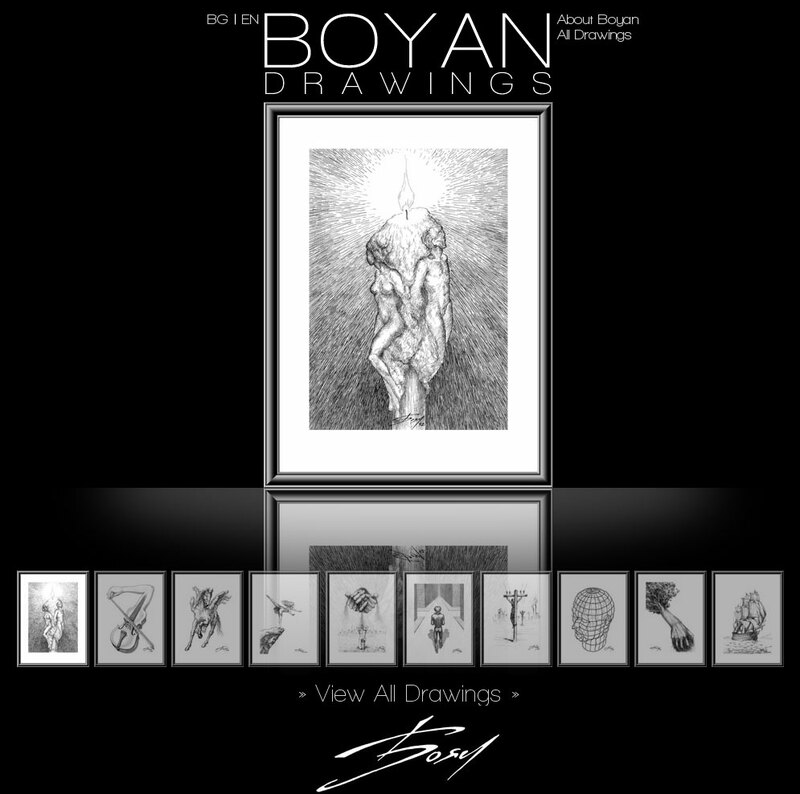 The site presents the complete collection of drawings by Boyan Donev from the period 1991-2004, which he painted and sold on the sidewalk in front of St. Alexander Nevski Cathedral in Sofia. 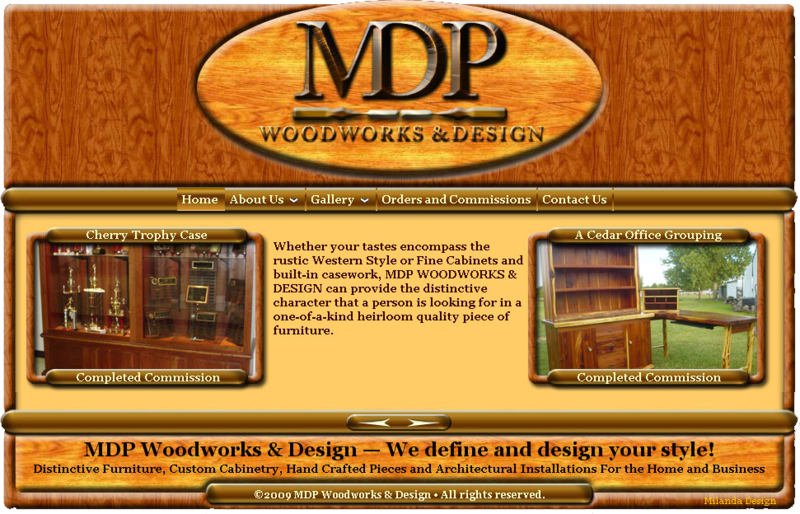 A Family owned and operated custom furniture and cabinetry shop, specializing in hand crafted pieces, distinctive cabinetry and architectural installations. We create our websites using advanced techniques. We code w3c valid tableless XHTML&CSS, tested across all modern browsers* for compatibility. Internet Explorer 7 & 8. *Note: Since 2012 we do not support Internet Explorer 6 or earlier.